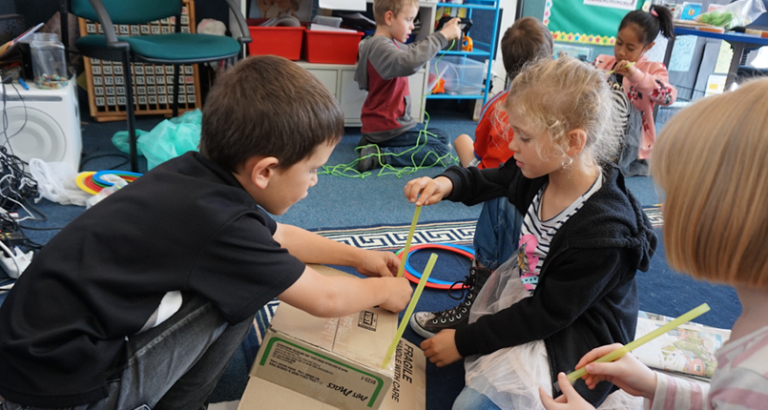 The school has a commitment to the teaching of Maori language. 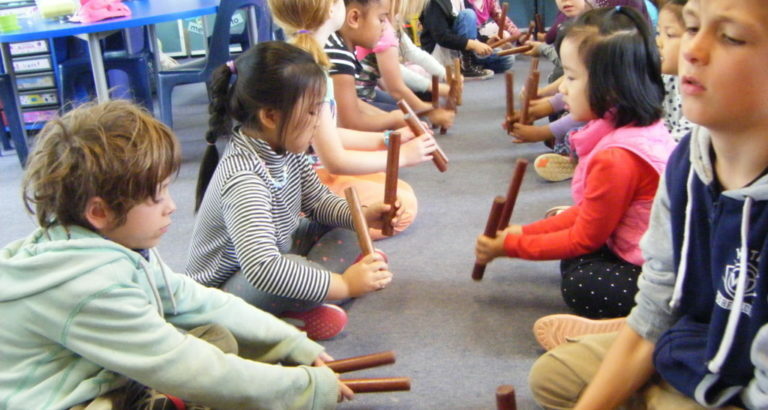 The school employs a specialist Te Reo Maori teacher to facilitate the learning of the te reo Maori programme. Alwyn Rees works across the school on a Monday. All students learn this Chinese language. A Mandarin Language Assistant works alongside the class teacher to implement a lively, fun programme. This takes place on Tuesday and Friday. 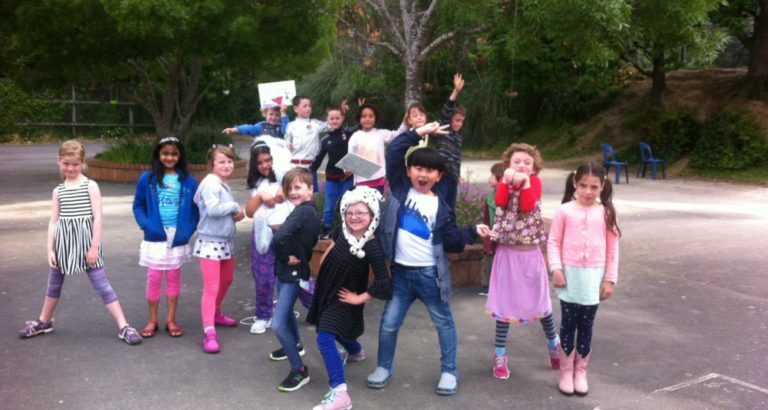 At Te Aro nearly a third of our students have a home language other than English. Each week groups of students who share the same first language and/or culture come together to share their knowledge of their language and culture by learning from and teaching each other. We currently have ten different language groups involved in First Language Time. We see this as a great opportunity to acknowledge our multicultural school community and to promote our students’ pride in their cultural and linguistic diversity.